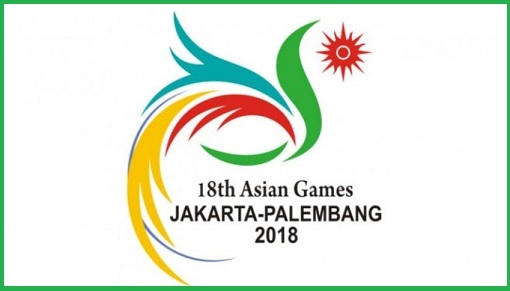 Bangladesh men and women kabadi teams conceded humiliating defeats in the 18th Asian Games Kabadi losing their opening matches at Theater Garuda Taman Mini Indonesia Indah (TMII) in Jakarta on Sunday. Bangladesh men suffered a 21-50 point defeat against India, the seven-time champion since the introduction of Kabadi in the 11th Asian Games in Beijing in 1990. India has never lost a match and has won all the seven gold medals consecutively since 1990. In the Women’s Kabadi, Chinese Taipei defeated Bangladesh team by 43-28 on the opening day. Indian Kabadi women’s team won two gold medals since the inception of Women’s Kabadi in the 2010 Asian Games. In the remaining Group A matches, Bangladesh men team will play against Thailand on August 20, Sri Lanka on August 21 and South Korea on August 22. Apart from hosts Indonesia, 11 nations are taking part in the men’s kabadi. The teams are India, Bangladesh, Iran, Japan, South Korea, Malaysia, Nepal, Pakistan, Sri Lanka and Thailand. In the women’s category there are nine teams including Indonesia, India, Bangladesh, Iran, Chinese Taipei, Japan, South Korea, Sri Lanka and Thailand.